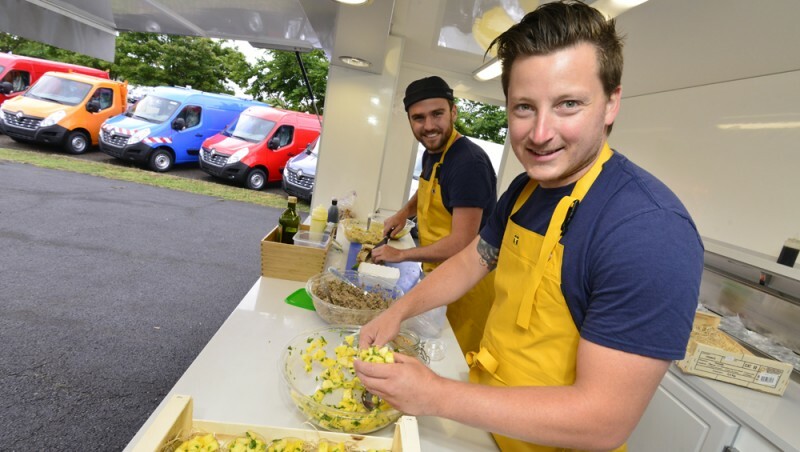 Renault is a partner of the culinary competition “Mon Food Truck à la clé” aired on the France 2 TV channel where teams face off in different French regions aboard a Food Truck over 10 weeks to win a Renault Master Food Truck worth 100,000€. At the end of the final phases Victor and Mathieu stood out above the rest and today the keys were handed over to the lucky winners at the Batilly Renault factory where the New Master is built! To make a long story short, the Food Trucks were first created in the US in 2008 against a backdrop of economic crisis but the concept soon spread to the UK before arriving in France and Germany from 2010. 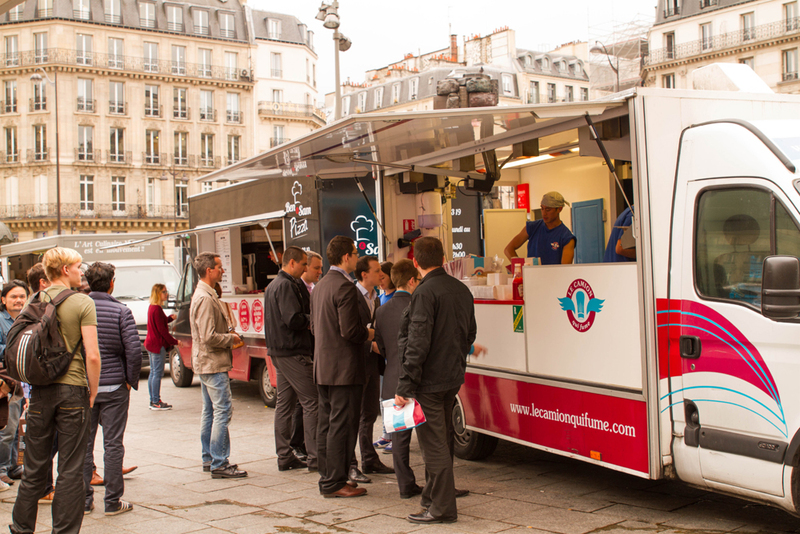 In France the first Food Truck, “Le Camion qui fume” was opened by a Californian chef in December 2011 on Place de la Madeleine in Paris. A former student of the Ferrandi school of culinary arts, the chef sells quality burgers and today, the trend is developing, since France now has some 300 Food Trucks. The vehicle best suited to this contemporary activity is Renault Master. 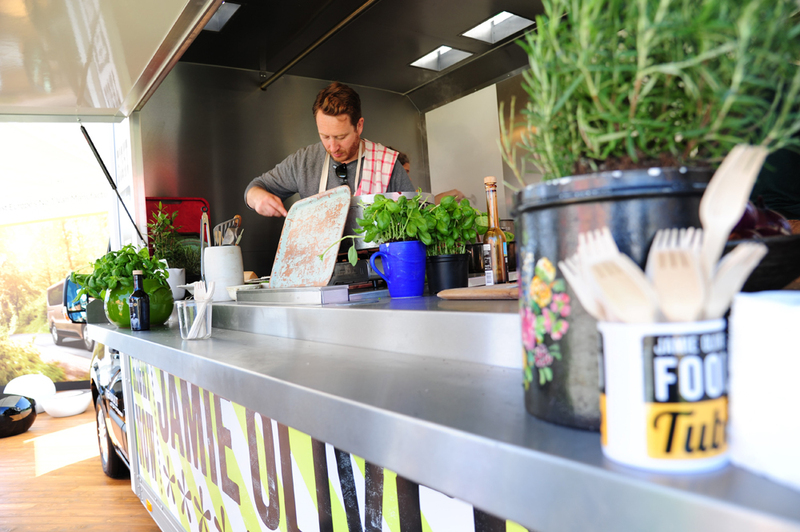 A product of France, built in Lorraine, it has always been number one on the Food Truck market in France therefore our Master Food Truck naturally found its place on the France 2 programme “Mon Food Truck à la clé”, sponsored by Renault and coachbuilder BCC. Its structure, road manners and design make it the coachbuilders’ favourite. 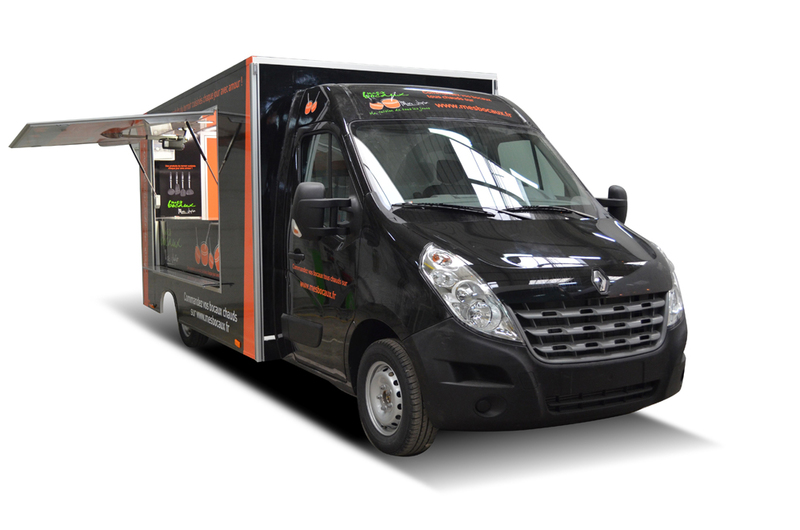 With its incomparable platform cab, it lends itself to all sorts of adaptations tailored to the needs of street food chefs, and their inventive, affordable gourmet cooking. The originality, cost and flexibility of the concept is attracting many young entrepreneurs who are keen to enter the market. A Food Truck requires an initial investment of between €20,000 and €120,000, considerably less than the average €300,000 required for a conventional restaurant. Further, the mobility of Food Trucks makes it easier to test new parking sports. The gastronomic offering is also more flexible, enabling chefs to adapt to customers’ tastes and preferences. 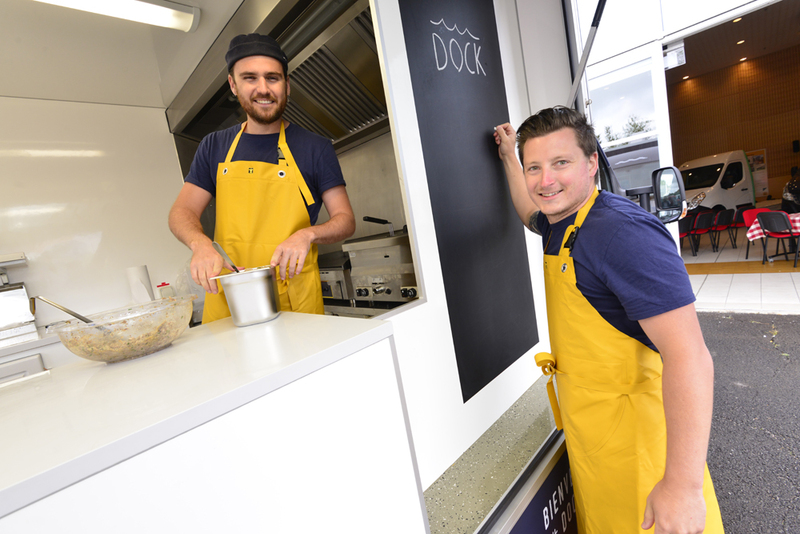 The development of Food Trucks looks set to continue over the coming years, so we can expect to see Renault Master Food Trucks all over France. For the pleasure of our taste buds!